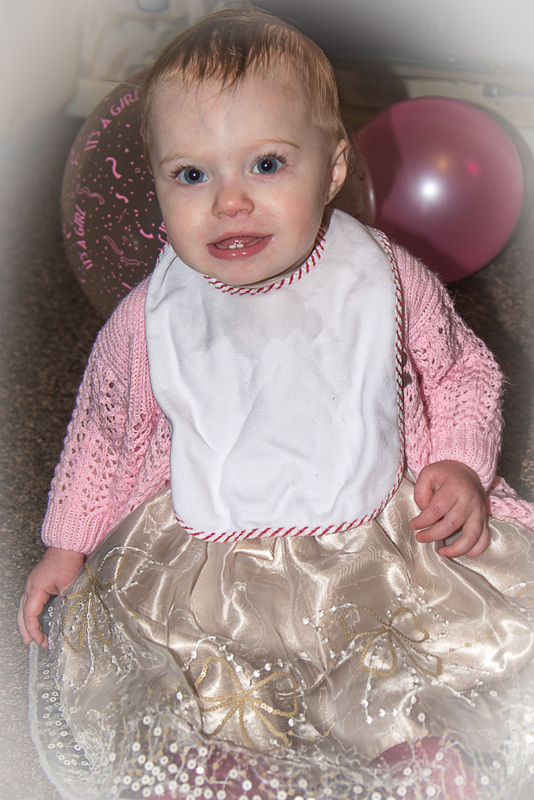 Hard to credit the great-granddaughter is a year old! 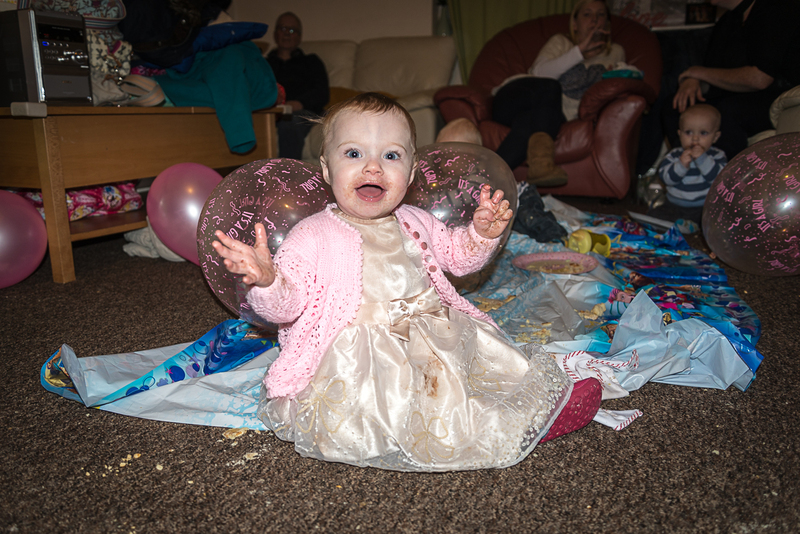 A very happy chocolatey birthday party was had, as you can see! This entry was posted in People, Photography, Uncategorized and tagged family. Bookmark the permalink.